On 14 and 15 April, CED President Dr Wolfgang Doneus and CED Policy Officer Aleksandra Sanak attended the 55th meeting of the European Dental Students Association (EDSA) in Istanbul, Turkey. On the first day, Aleksandra Sanak presented the CED, its mission, structure and functioning. She also led a workshop on European legislation in dentistry. 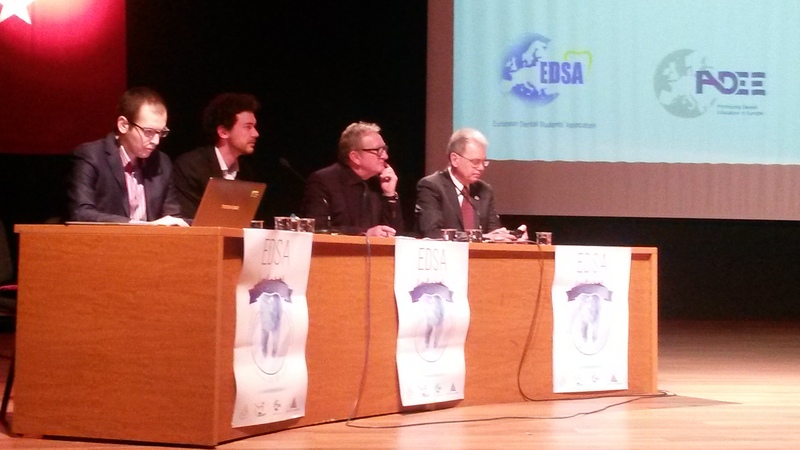 On the second day, the CED President participated in a panel debate on European demographics and mobility of dentists. More information is available here. 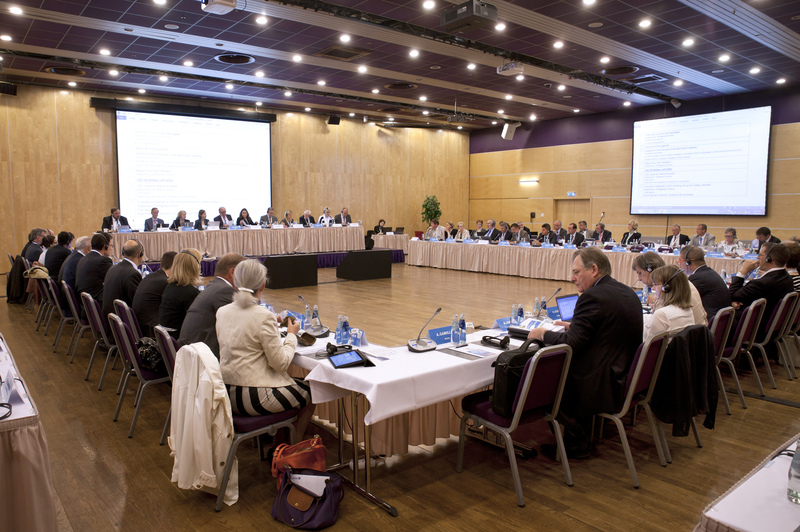 On 28 May, the CED Board met in Riga, Latvia. The Board discussed current work and EU political developments, recommending for adoption two resolutions and two statements by the CED General Meeting the following day. The Board also discussed, among others, CED observer status requests and CED relations with external organisations. On 12 May, chair of the CED Working Group eHealth, Dr Piret Väli, attended the mHealth stakeholder meeting in Riga, Latvia. 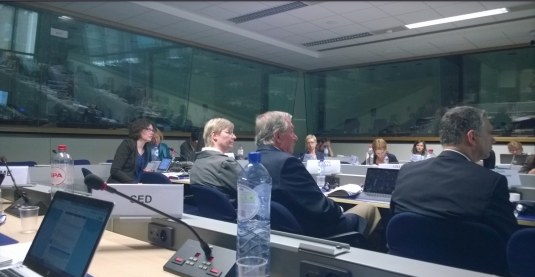 The meeting took place during the annual eHealth week 2015. The participants discussed ongoing and potential future policy actions in the field of mobile health. 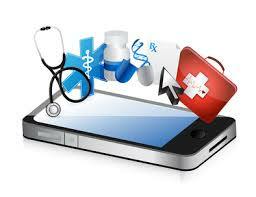 The European Commission presented its initiative for an industry-led Code of Conduct for mobile health apps. For more information, please click here. 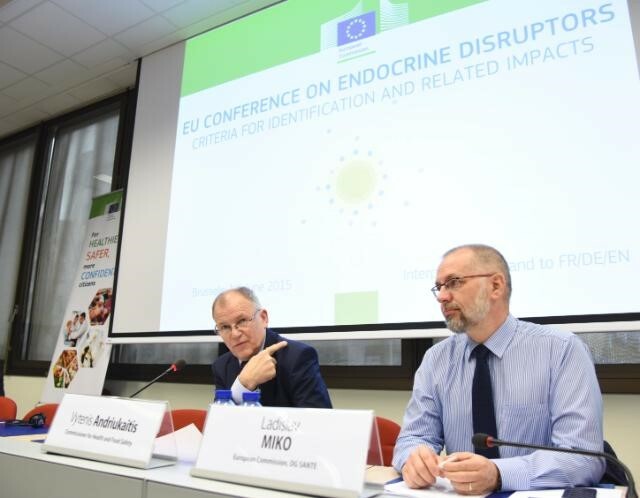 The CED replied to the public consultation launched by the European Commission and the Expert Panel on Effective Ways of Investing in Health (EXPH) on the preliminary opinion on the "Competition among Health Care Providers in the European Union – Investigating Policy Options". The CED strongly welcomed this preliminary opinion and advised for its wide distribution, particularly among European Commission services which are currently carrying out the mutual evaluation and transparency exercise under Directive 2005/36/EC. The CED stressed that its important conclusions should be taken into account by Member States and EU institutions when drafting and proposing any regulation which could affect healthcare professionals and healthcare systems. The Final opinion of the EXPH is available here. On 5 June, CED Brussels Office hosted the bi-annual meeting of CED Communications Officers - persons responsible for communications in national dental associations. Seven participants from six different countries attended the meeting which included an update on CED structures, policies and methods, CED communications activities and media policy. Communications Officers exchanged and shared their national experience with communicating dentistry-related messages. 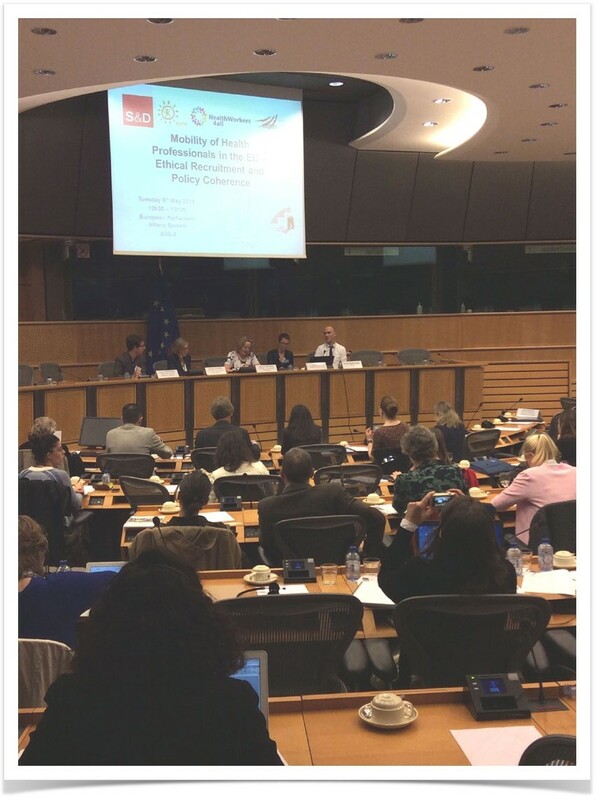 On 5 May, CED Policy Officer Aleksandra Sanak attended a roundtable debate 'Universal access to health - one year after the EU elections' co-organised by the European Patient's Forum (EPF), European Generics Association (EGA), Doctors of the World and the International Association of Mutual Benefit Societies (AIM). 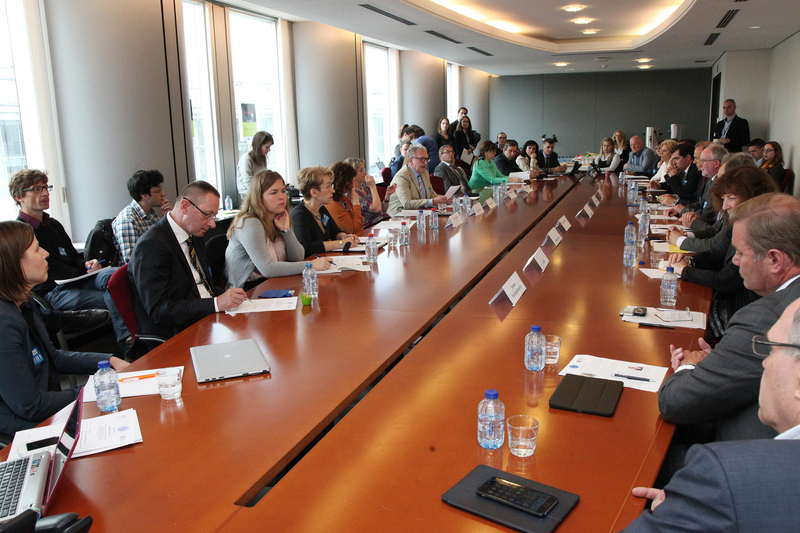 The event gathered several Members of the European Parliament (MEP) and various healthcare stakeholders. The MEPs stressed the importance of equal access to healthcare and therapeutic innovation, as well as a dialogue and cooperation among the EU institutions, health professionals, patient organisations and other relevant stakeholders. For more information, click here. On 8 June, CED Head of Office Nina Bernot and CED Policy Officer Aleksandra Sanak attended the meeting of the European Commission's Expert Group on Patient Safety and Quality of Care. The participants further discussed the Commission proposed new structure of the Group, as well as the future activities in the area of patient safety and quality of care. An update on ongoing projects also took place. 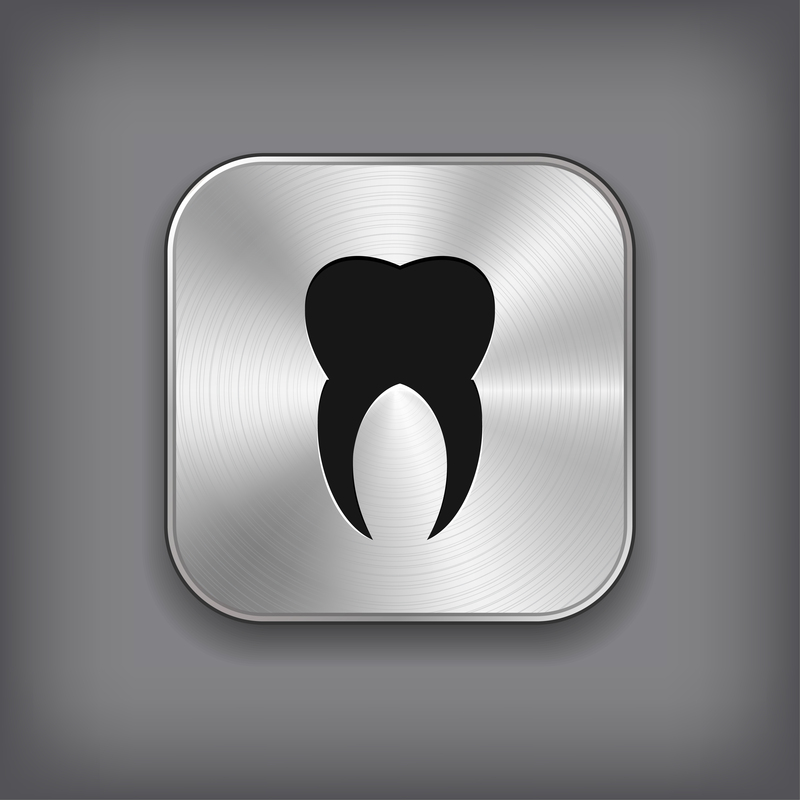 Madrid, 16 April 2015 - The Spanish Dental Association ("Consejo") appeared before representatives of the Committee of Health and Social Services of the Congress of Deputies to highlight the main issues affecting Dentistry and report on the current sector situation.